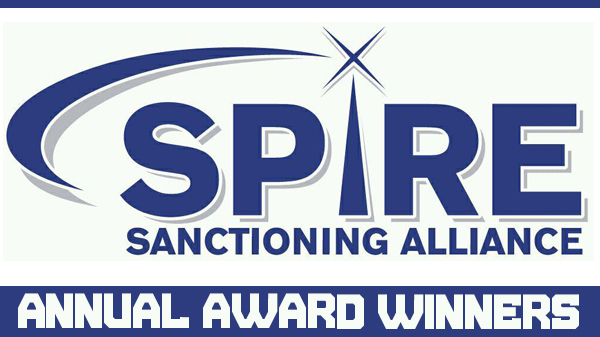 On Friday, the Spire Sanctioning Alliance announced the winners for their annual awards. Spire sanctions the majority of the amateur MMA bouts in the area working with such promotions as Nemesis Fighting Alliance, Cage Championships, Fight Hard MMA, and Rumble Time MMA, among others. Spire's chief office, Jayson Cooper, announced the winners via the official Facebook page. "The Spire Awards were created so we could recognized what the fighters, trainers, promoters, and staff have accomplished over the past year," Cooper said. 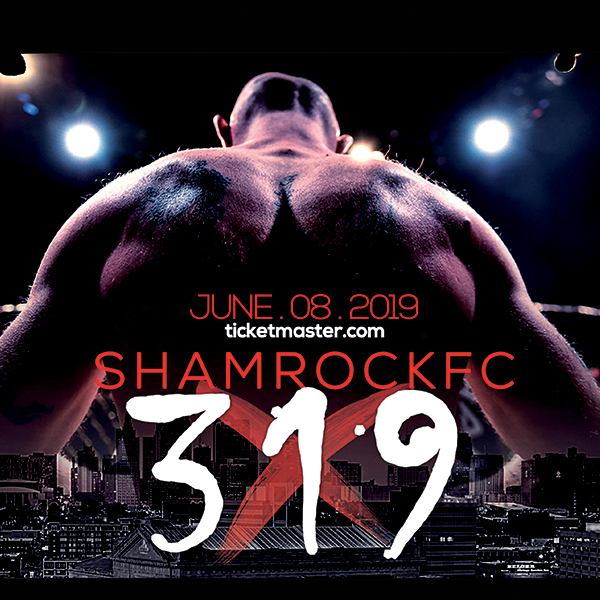 "Its meant to bring the MMA community together and be a friendly competition for everyone to celebrate the year's accomplishments." Amateur Event of the Year: Nemesis: "Victory Rises"